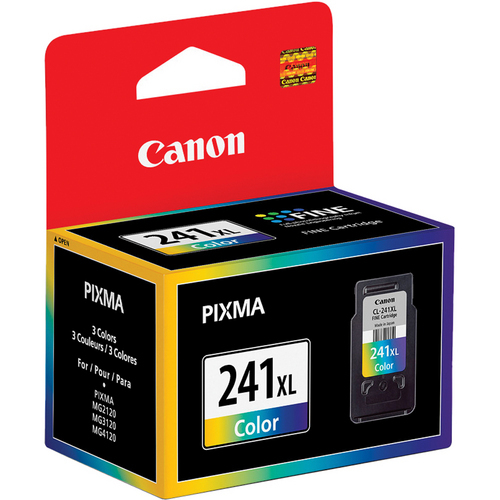 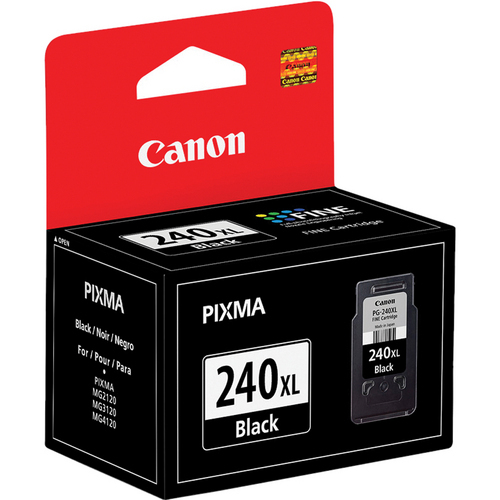 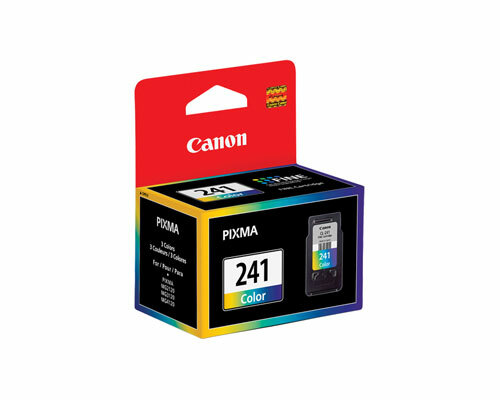 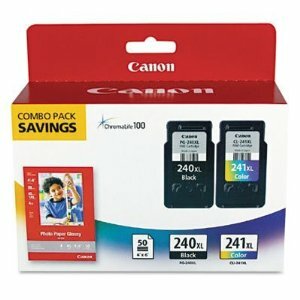 In the initial step of the replacement procedure, you must open the paper output tray of your Canon PIXMA MX522, and then open the paper output cover. 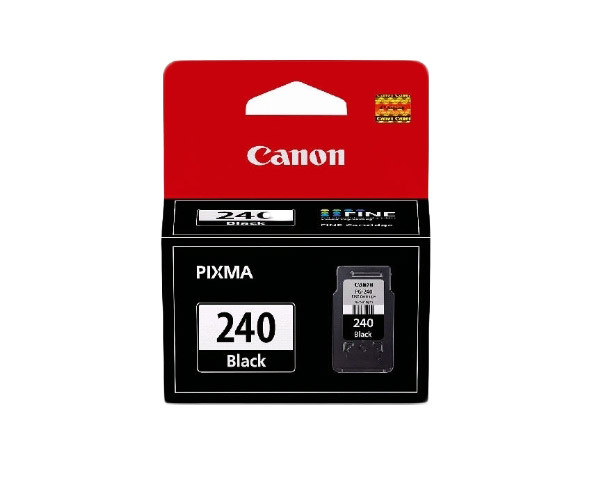 After that, you must open the head cover, and then lower the lock lever of the slot where the exhausted ink cartridge is installed. 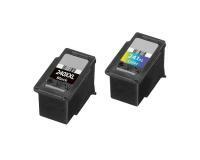 Now, you must remove the exhausted ink cartridge from the main unit, and then unpack the new ink cartridge. 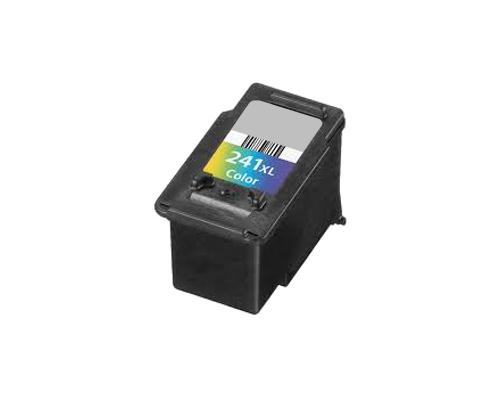 In the next step of the replacement procedure, you must remove the protective tape from the new ink cartridge, and then insert the new component into place. Once the new ink cartridge is inserted, you must return the lock lever of the slot to its original position, and then close the head cover. 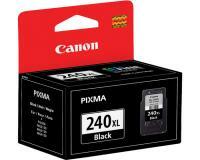 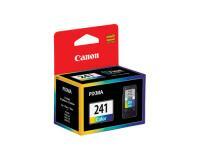 Finally, you must close the paper output cover of your Canon PIXMA MX522.